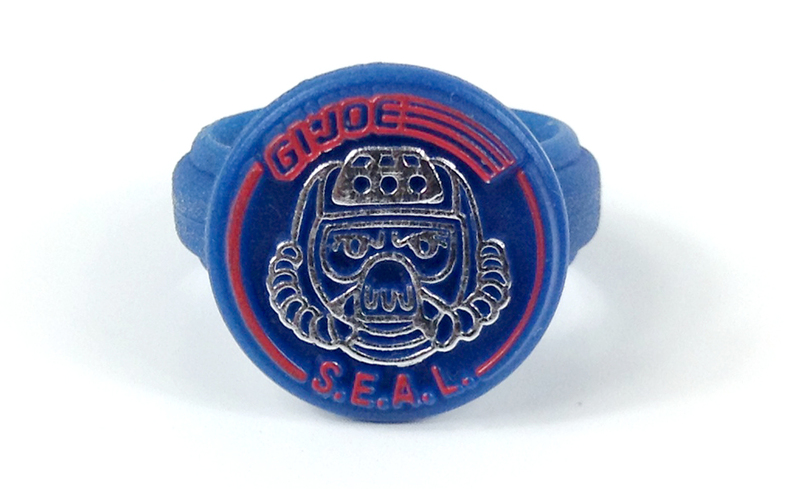 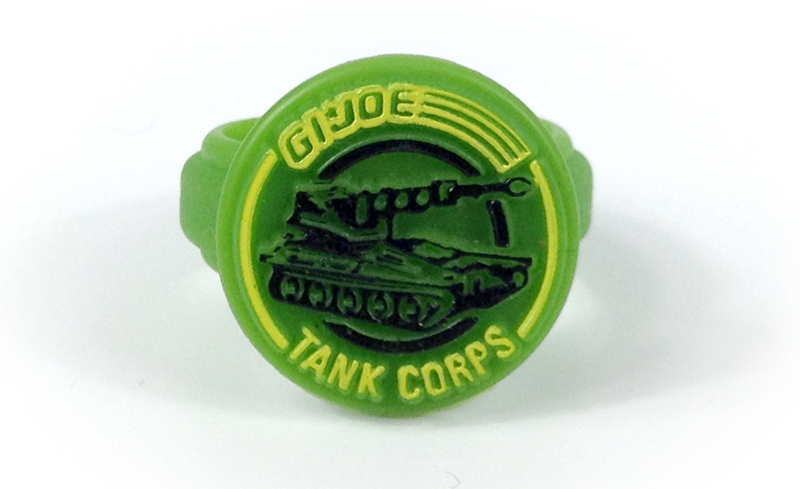 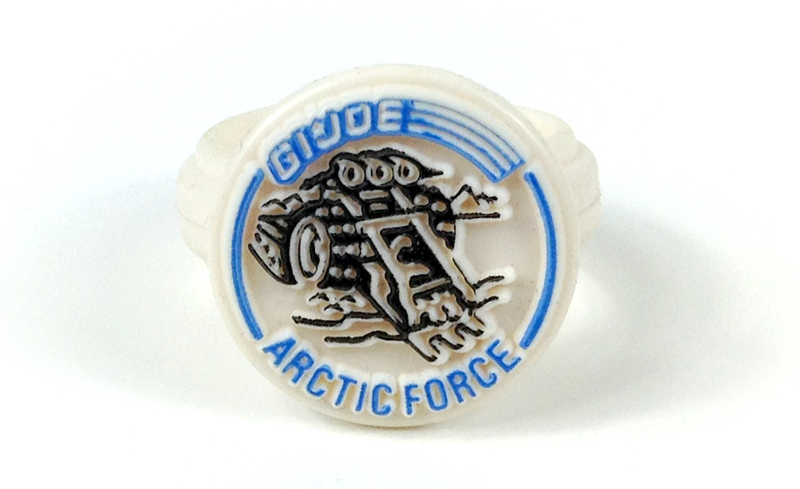 In 1990, plastic Combat Rings were packaged free with specially marked carded figures. 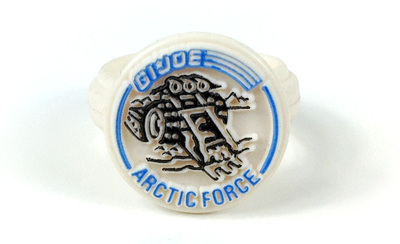 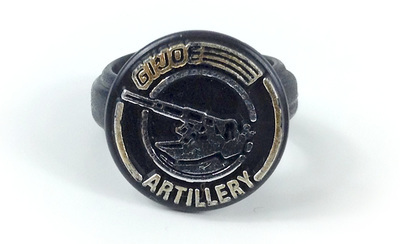 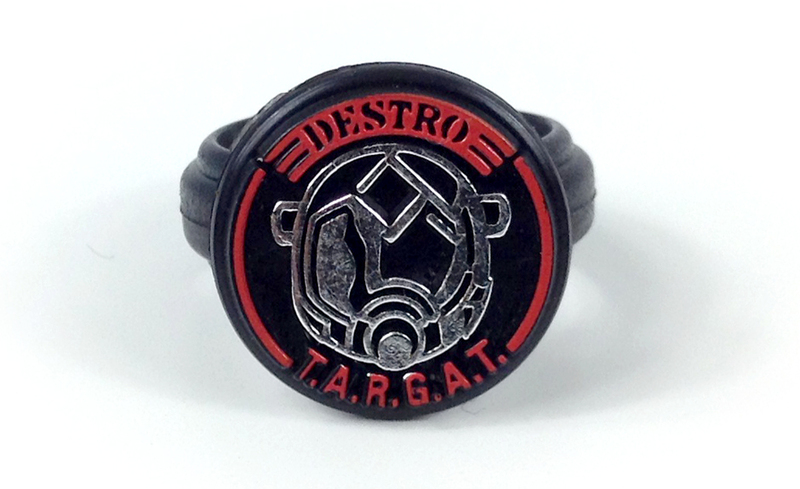 8 different Combat Rings were available. 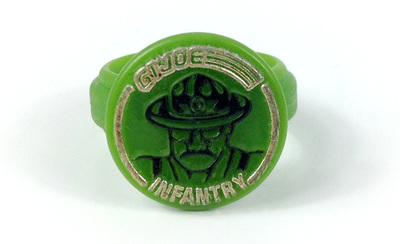 Click the rings below to view them full screen. 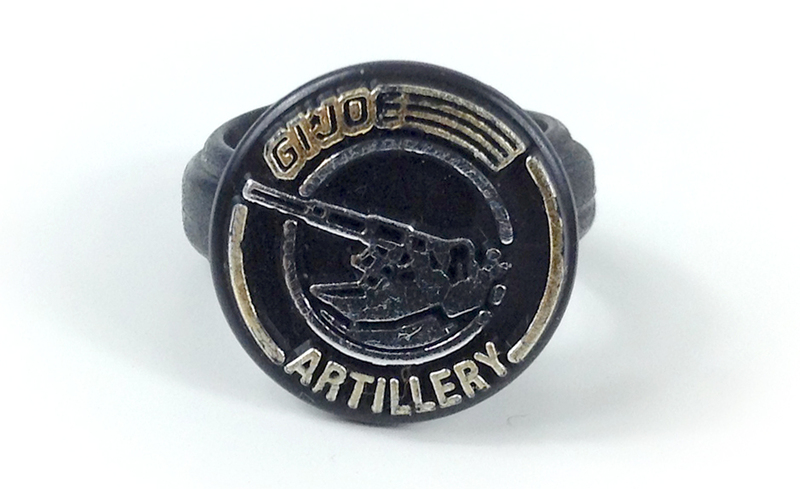 Combat Rings courtesy of Jim Carlisi. 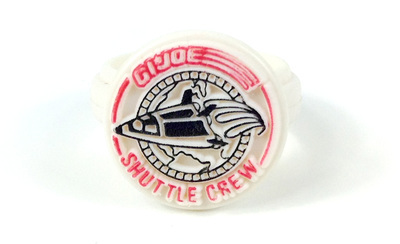 NOTE: the promo sticker has been removed from this package to uncover the card art below. 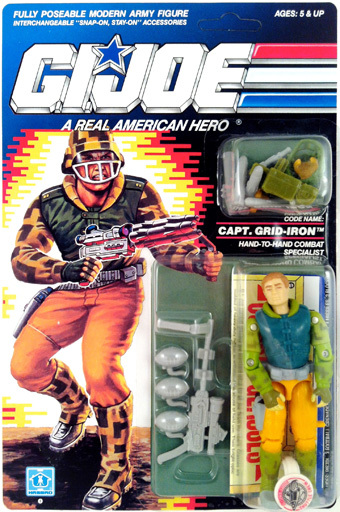 These carded figures also included a Combat Glasses order form. 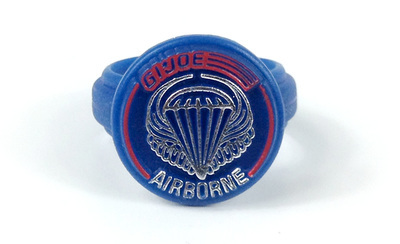 Collectors paid $1 for the glasses plus $1.50 for postage and handling.